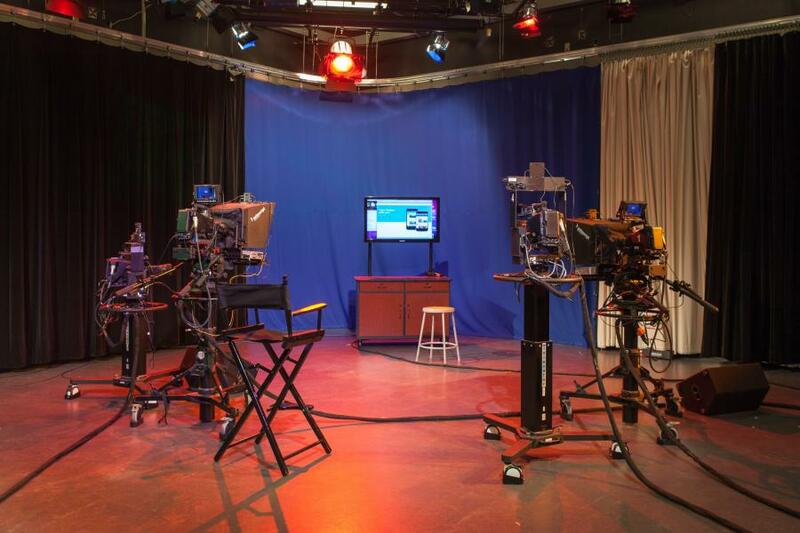 Learn how to produce a compelling and professional television show in a studio environment. This hands-on course teaches students the process of creating a television production, how to effectively work with a team of crew members, and how to operate state-of-the-art studio and control room equipment. Upon successful completion of this course you will be certified in Basic Studio Production and able to reserve any of MNN’s studios to create your MNN program.